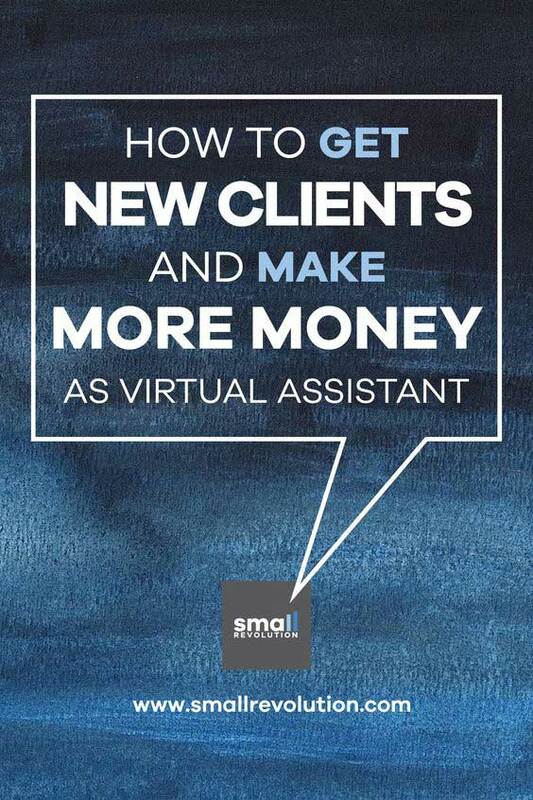 The more new customers you get, the more money you will make as a virtual assistant. 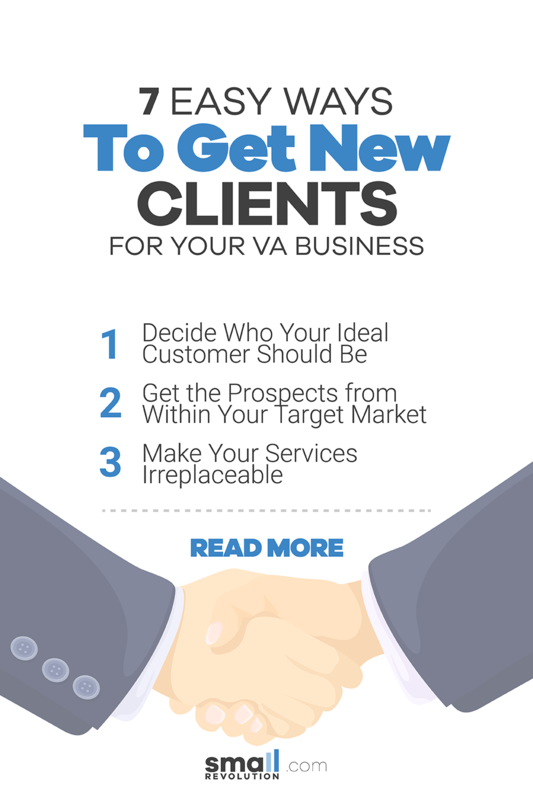 After launching your virtual assistant business, you will find it hard to land your first few customers. 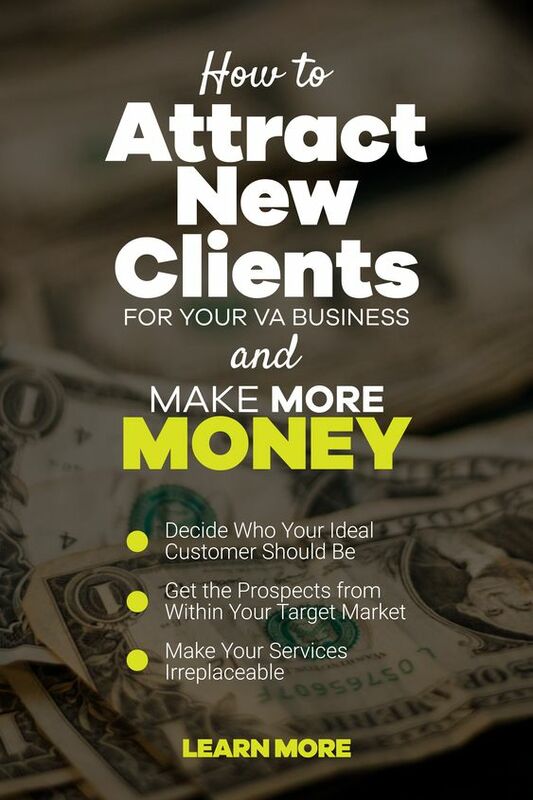 However, if you keep at it, you will eventually attract customers that need your services. 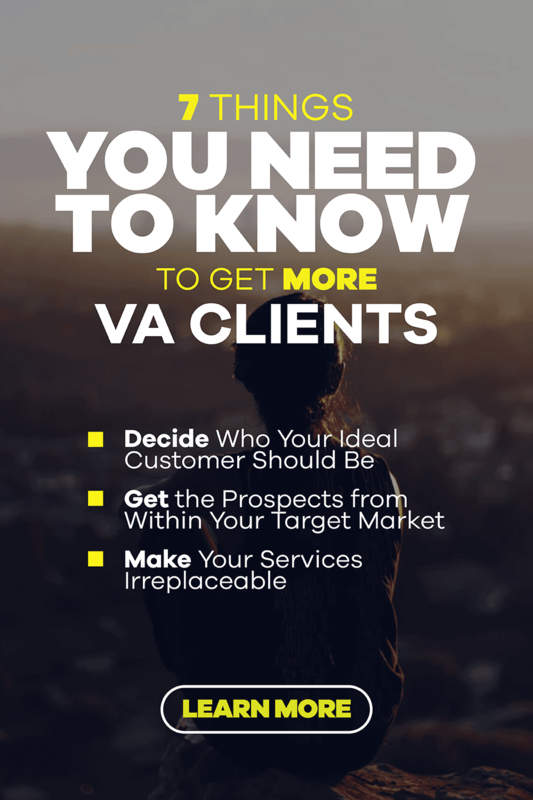 Whilst the number of customers you will get is a factor of time, experience, exposure and confidence; you can still do more to market your VA business. 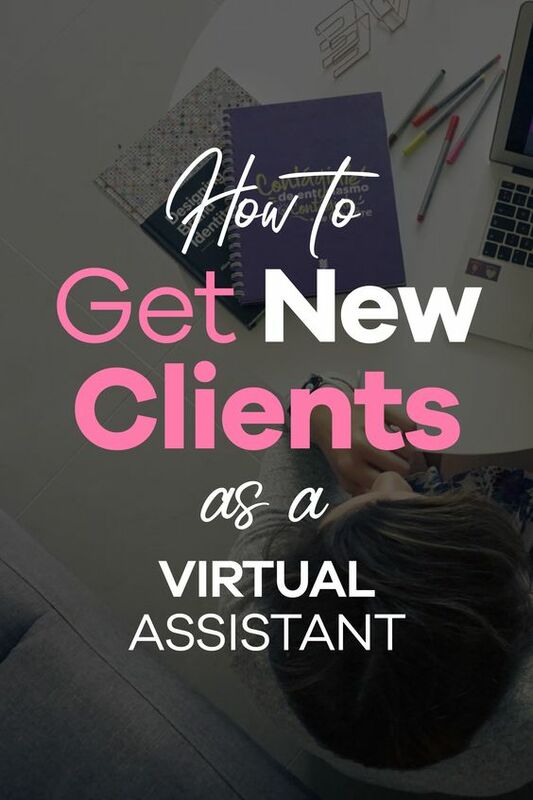 Below is a step-by-step process developed by Small Revolution that both new and experienced virtual assistant can follow to find and retain new clients. Understanding your target market is important because you know the kind of services that you need to deliver to them and the places where you can go to network and pitch in order to acquire them. Understanding your target market involves figuring out the markets and the businesses that you find interest in and which you can feel comfortable delivering services to. Learn how to become a successful Virtual Assistant. Get your free cheat sheet. Click here. Are they busy enough to need the help of a virtual assistant? Do they have a history of hiring a virtual assistant? What was the experience of the former virtual assistants? Building business relationships take time. Business coaches call these courting because all types of relationships need time and trust to be strong. Although cold pitching is the easiest and the best way to land new clients, building strong relationships creates the best type of clients. If you have a relationship with a client, they are likely to stick with you even when you hit a rough patch. Before the time comes when you’ll get a referral from your old customers, cold pitching is one of the tricks you can employ to grow your client base. You will have to go looking for work after you launch your business because nobody knows what you do. 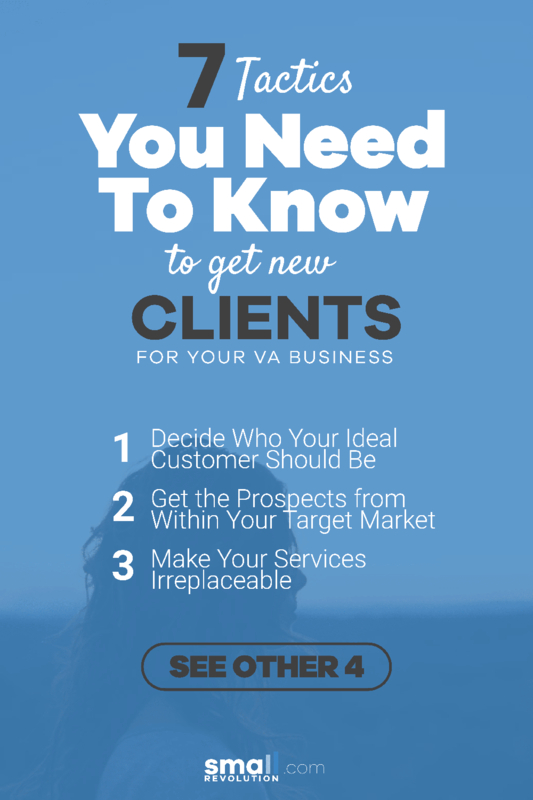 If you’re a new virtual assistant, it is important that you do cold pitching daily. Do this the first thing in the morning because that is when you are fresh and less irritable. Clients don’t know what to expect until they have received your services over a duration of time. To establish trust, you can give your clients a trial period within which they can evaluate if you are the right fit for their work. You also don’t know if the client is able to pay for your services or not. Both you and your clan are testing waters to see if you can work well together. Since virtual assistants work remotely, the risk and fear of making a long-term commitment to such a relationship are real. That’s why you offering a trial period can be beneficial. One of the accusations that virtual assistants constantly face is that they have poor communication skills and are not regular in their work. This is an easy problem to solve since all you need to do is to learn how to communicate properly and then set a schedule that you will follow religiously. If a client wants you to be online at a certain time during the day, you are obligated to be there on time every day and work as agreed. Remember that virtual assistants usually work for business owners who are looking to grow or steer their business to the next level. They will not be looking for somebody who is lazy and inconsistent in their work. 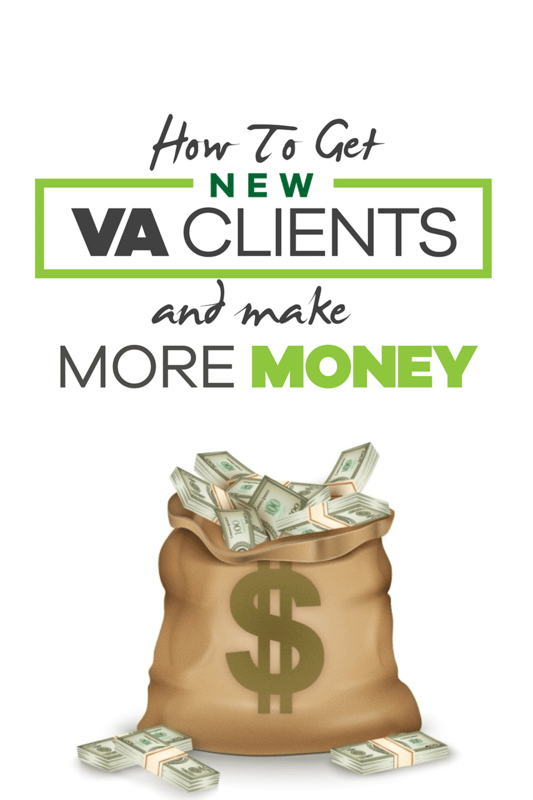 If you want to keep a client for a very long time, all you need is to give the best value possible. You need to make your services indispensable to the client. If, for example, you work for a solo entrepreneur, you will be juggling between multiple tasks. The entrepreneurs work for very long hours, sometimes sacrificing their family and personal time as well as their health. Take up the load from them so that they can enjoy more personal and family time. Make sure they are not worried because they know you’ll be taking care of business. For example, if you can relieve the productivity bottlenecks that are hindering them from taking their weekends, they will find it very hard to replace you because you have given them the weekends back. If you become a valuable member of the team, it will be a win-win situation for both of you. Being a virtual assistant means helping other people grow their business to become more profitable. It can be a very rewarding experience to help people grow their business to the next level. Always provide as much value as you can by getting rid of all those small distractions that keep you from meeting your deadlines. 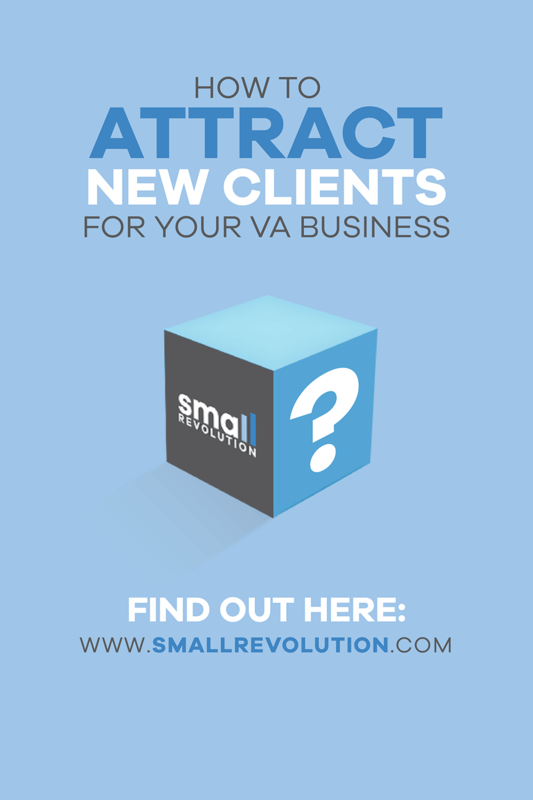 When busy building other people’s businesses, do not forget about growing your VA practice. You need to have a set standard so that you can run your business even as you help your clients grow. In simple terms, if you help your clients grow, you will be directly growing your business because your services will be properly remunerated and you will start getting referrals. If you are interested in becoming a virtual assistant, or you want to start a virtual assistant business, go ahead and do it. Click here to download your free Cheat Sheet on how to become a successful Freelance Virtual Assistant.